Hate having soft crisps after they've been left out too long? This simple hack will make them crispy again! It's crunch time for our favourite party favours. 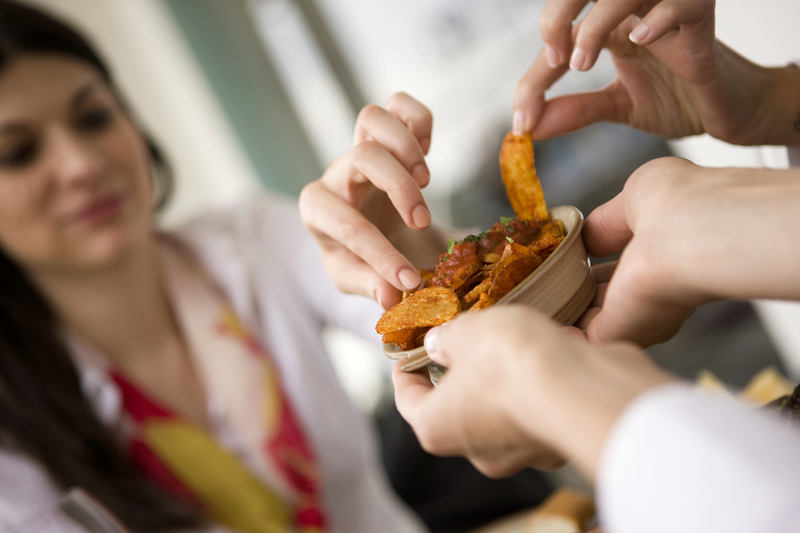 If you've ever been frustrated with munching on soft crisps left out at a party - this 30-second hack is for you! But before we put the crunch back in our crisps, what makes our crackly snacks go soft in the first place? Crisps are prone to absorb moisture and become soft after the bag has been opened, due to the starch molecules which are hydrophilic by nature. During cooking, the potato chips lose moisture due to the heat of the oil when they are flash fried. 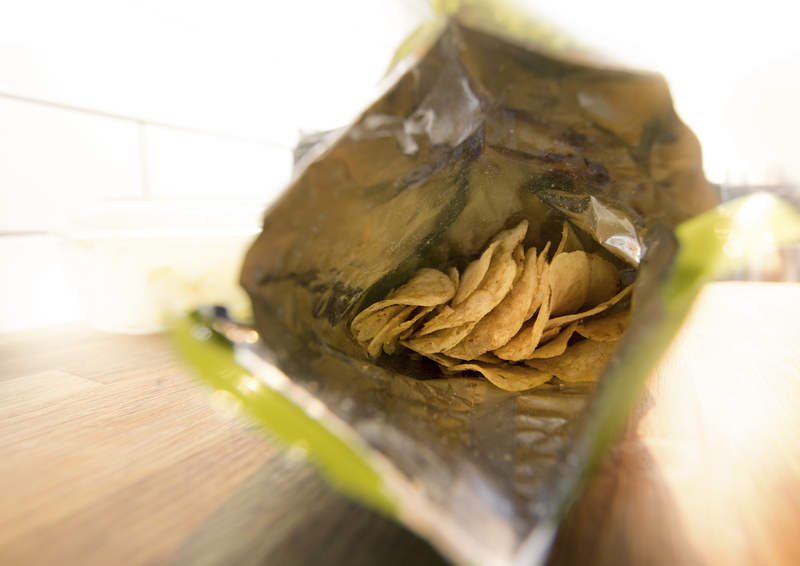 The foil packets when inflated not only stop the crisps from being crushed, but they also take away any moisture in the mix, allowing them to retain their famous crunchy texture. So how do you put the snap back in your snack bowls, we hear you ask? Simple! - Pop them in the microwave on a high temperature for 30 seconds! 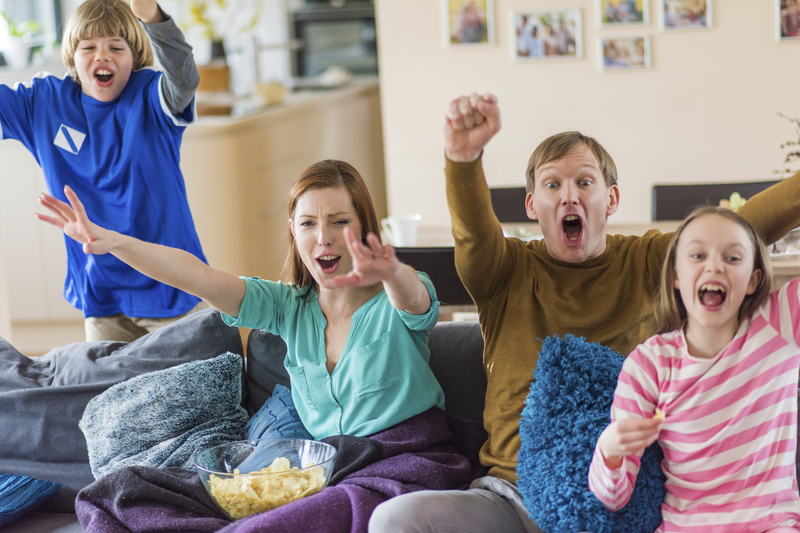 According to an online series from the American Chemical Society named 'Reactions' - all the moisture will be zapped out of the crisps making them good as new again. The video also recommends a hack for saving your stale bread loafs - simple try putting your your bread in the oven at 60 degrees Celcius (140F) and Walah! Your loaf should be fresh and full of moisture once again. Your party will never be a soft affair again.